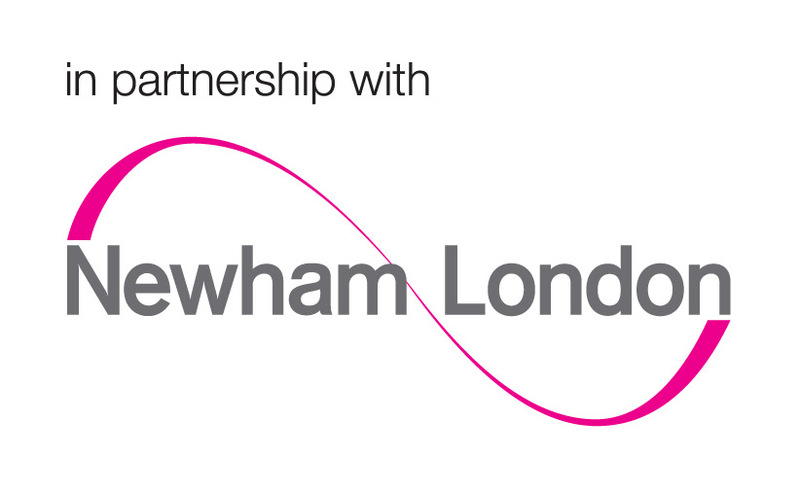 Free 9 week course that supports Newham parents to learn practical communication skills for everyday life & tools for bringing up confident, happy and co-operative children. Being a Parent Course is delivered for Parents by Parents. The course helps parents learn practical communication skills for everyday life and bring up confident, happy and co-operative children. Light refreshments and free Crèche provided. Please also visit our website for further details.